(Charlottetown, P.E.I.) – Sobeys LIVE @ the Centre presents an afternoon celebrating one of the most enduring pieces of music in the Western choral cannon. On Sunday, December 2 at 2:30 p.m., the Confederation Singers, orchestra, and four guest soloists perform Handel’s Messiah, the Baroque-era oratorio that celebrates the life, death, and resurrection of Jesus Christ. Handel’s Messiah will be presented on December 2 at 2:30 p.m., in the Homburg Theatre of Confederation Centre. Tickets are $25 and are available at the door, at Confederation Centre’s box office, online at confederationcentre.com, or via phone at 902-566-1267 (toll free at 1-800-565-0278). 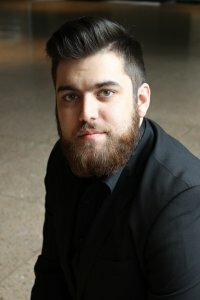 Performance and Literature in London Ontario at the University of Western Ontario, Parker is a passionate young baritone from O’Leary, PEI. His recent travels have brought him as far as Lucca, Italy, where he sang the title role in Mozart’s Don Giovanni with L’Accademia Europea dell’Opera. This fall, Parker had the opportunity to play ‘Escamillo’ in Western University’s 2017 production of Bizet’s Carmen. Soprano Shannon Scales hails from New Glasgow, Nova Scotia where she was a member of the Honour Choir for nine years and started formal voice lessons at age 15. She studied voice at the University of Prince Edward Island under the direction of Sung Ha Shin Bouey, receiving her Bachelor of Music in Performance in 2010. Following her post-secondary education, Shannon moved to Halifax, Nova Scotia, where she studied with Soprano, Lucy Hayes Davis. 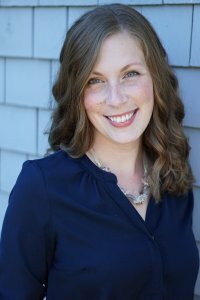 She was a member of the Halifax Camerata Singers, a Symphony Nova Scotia Chorus member, worked with Opera Nova Scotia, established her own voice studio, and was a member of Xara Choral Theatre. In the Fall of 2014, she was a featured soloist on Xara’s ECMA-nominated choral album. Shannon and her husband returned to the Island in 2015 with their son, Sam. Shannon now sings with the Sirens Women’s Choir. Mezzo-soprano Hannah O’Donnell received her Bachelor of Music from the University of Prince Edward under the direction of Sung Ha Shin Bouey. 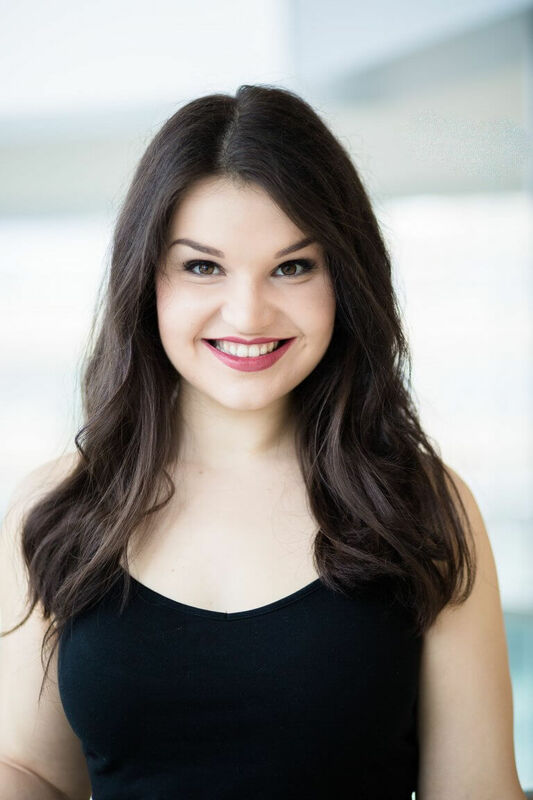 Hannah is currently studying with Dr. Jane Leibel at Memorial University of Newfoundland where she is completing her Masters of Music in Vocal Performance and Pedagogy. Hannah recently returned from Lucca, Italy, where she performed the role of ‘Ruggiero’ in Handel’s Alcina at Accademia Europa dell’Opera under the direction of James Conway (English Touring Opera) and Jonathan Peter Kenny (Royal College, London). Additional opera credits include: Mozart’s The Marriage Figaro (2016, UPEI Opera) and Dean Burry’s Le nez de la sorciere, a commission for Memorial University toured to schools across Newfoundland (2017, Opera RoadShow). Hannah recently performed the premiere of Cantata for Canada: Song for a Tree, a commission celebrating Canada150 with the PEI Symphony Orchestra. She is thrilled to be home in Charlottetown to perform Handel’s Messiah. 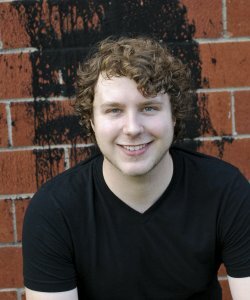 Tenor James Smith received his Bachelor of Music from Drake University in 2014, and is currently attending the University of Western Ontario to pursue a Master’s of Music under the direction of baritone Ted Baerg. He has performed with La Musica Lirica and Accademia Europea Dell’Opera in Italy, FIO Americas in Brazil, Cedar Rapids Opera Theatre in U.S.A, Summer Opera Lyric Theatre and BROTT Opera in Canada, and various choral performances throughout England, Ireland, Wales, and New York City. In 2013 he was a finalist of the Midwest Regional NATS competition, and in 2015 he was awarded the London Opera Guild Scholarship. Recent major roles include ’Don José‘ in Carmen (Georges Bizet), ’Rinuccio‘ in Gianni Schicchi (Giuseppe Verdi), and ’Ferrando‘ in Cosi Fan Tutte (Wolfgang Amadeus Mozart). Photo credits: special guest vocalists for Handel’s Messiah, mezzo-soprano Hannah O’Donnell, baritone Parker Clements, tenor James Smith, and soprano Shannon Scales (submitted).